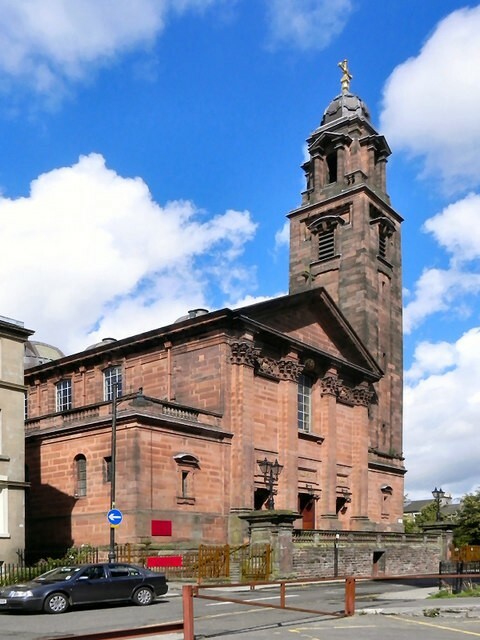 On behalf of the Archdiocese of Glasgow, Mosaic Architecture + Design, one of Scotland’s most experienced practices, has secured a grant of £93,400 from the Heritage Lottery Fund (HLF) for urgent masonry work and external fabric repairs to the iconic bell tower at St Aloysius’ Church, Glasgow known as the ‘Campanile’. 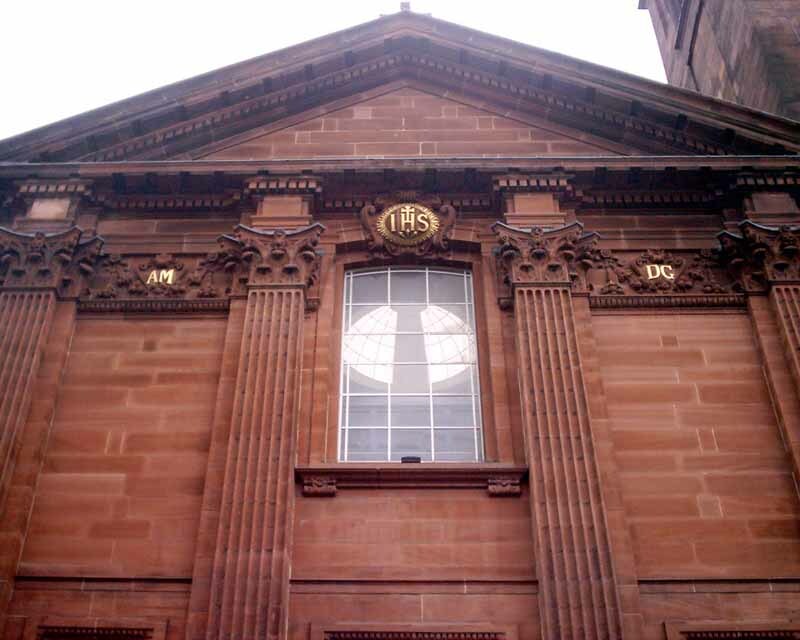 The grant, added to a £140,000 grant awarded by Historic Environment Scotland, enables Mosaic to engage a contractor to start work on the £400,000 project, which starts in April and is scheduled for completion in six months. 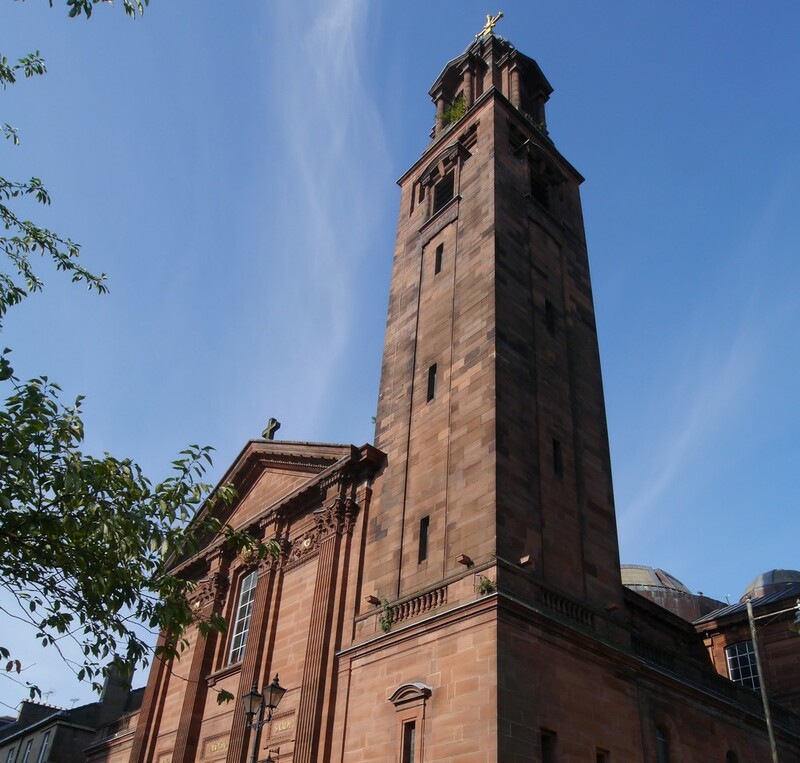 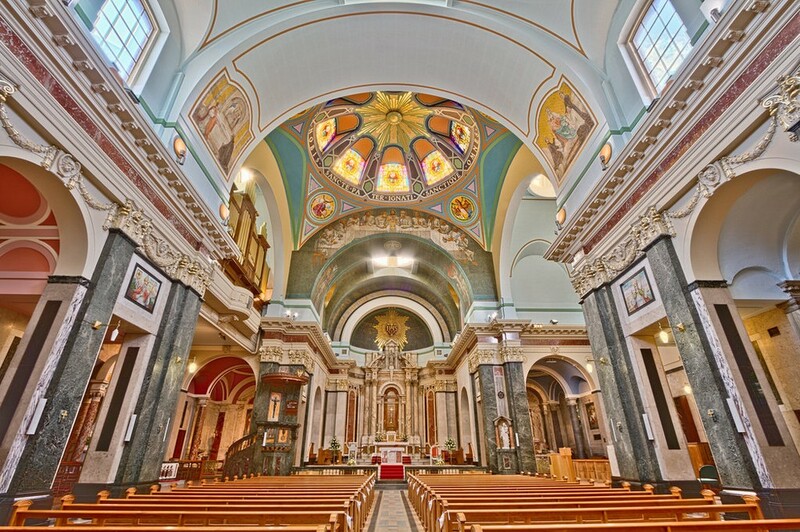 Fr Dermot Preston SJ, Parish Priest at St Aloysius’ Church commented: “We are delighted at the news of this grant award which will mean we can at last make the building water-tight and maintain the church-tower as an important heritage landmark on the skyline of central Glasgow.